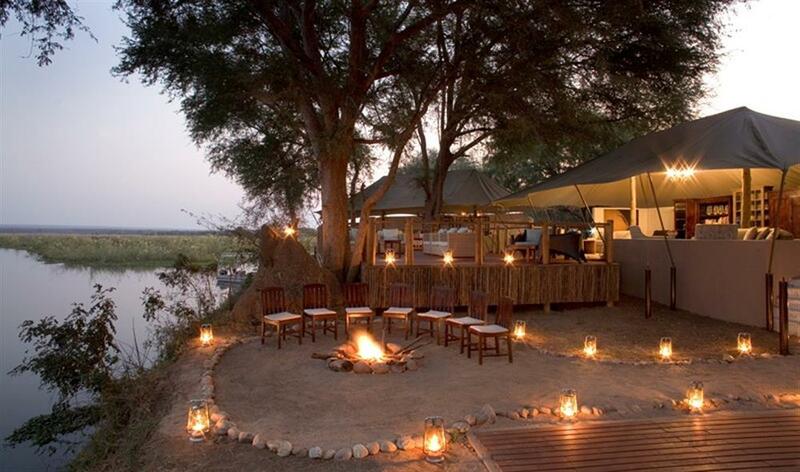 Sanctuary Zambezi Kulefu Camp is a traditional tented camp, located in the remote Lower Zambezi National Park. 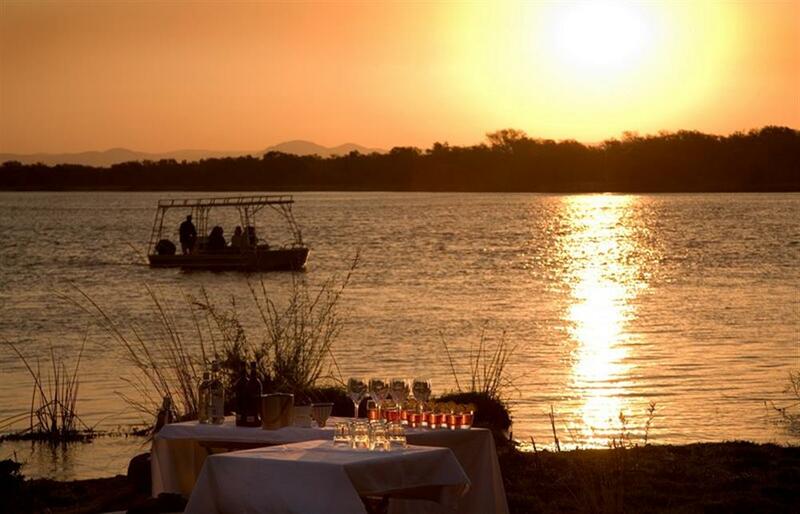 Zambezi Kulefu Camp's seven spacious tents line the banks of the Zambezi, and the camp is open annually from mid-April to mid-November. Kulefu is an authentic safari camp, gathered around a Bedouin-style central tent. The Lower Zambezi, the park in which the camp is located, is dominated by the Zambezi River which channels game into a narrow floodplain, resulting in unparalleled viewing opportunities. Arriving at Sanctuary Zambezi Kulefu Camp by boat from the local airstrip is a thrill as there is usually plenty of game to see on the way, and travelling to camp becomes part of the adventure. 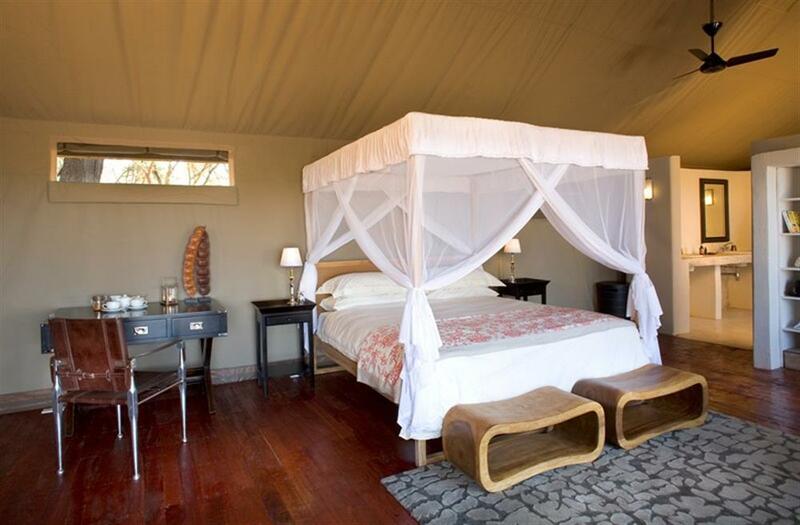 The seven spacious tents are set on teak platforms and all have spectacular views over the river. 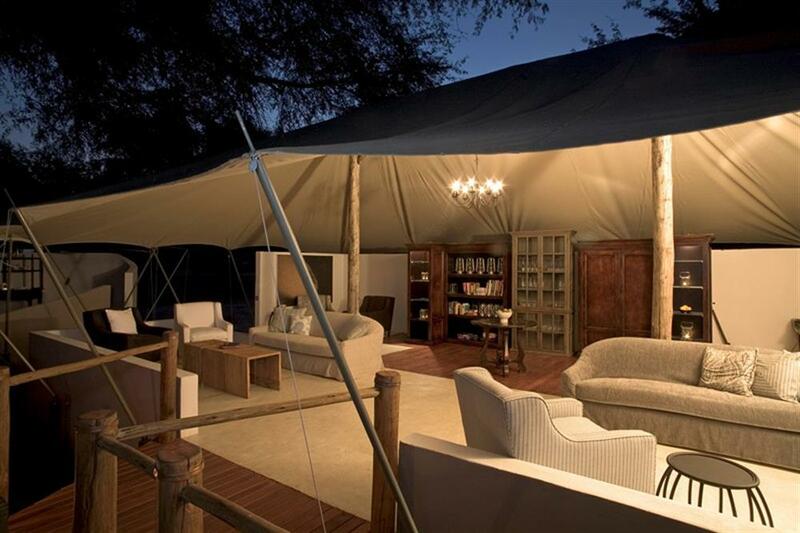 Each tent has its own lounge area and viewing deck. Carved wooden tables and woven chairs complement the four-poster beds and canvas walls. This area was only declared a national park in the mid-80s and is still very wild with big populations of waterbuck and buffalo. The park is dominated by the river which, combined with a dramatic escarpment, channels the game into a narrow floodplain where the game viewing opportunities are sublime. 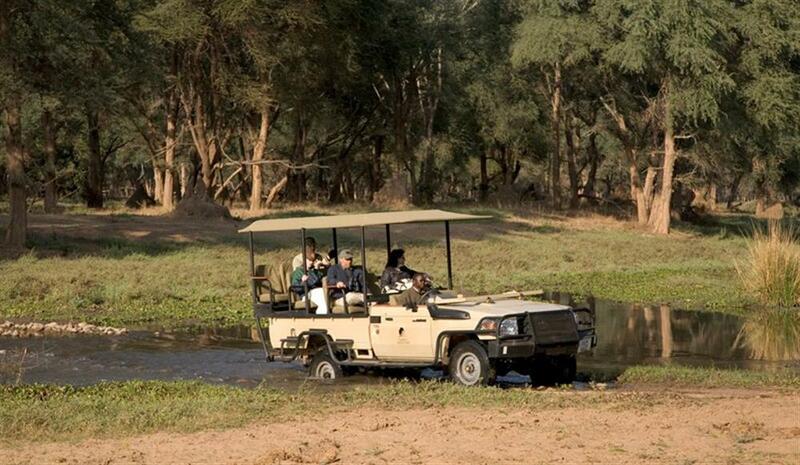 Morning and evening game drives in open 4 x 4 vehicles are spectacular with chances to see elephant, lion, wild dog and hippo. Walking in the Lower Zambezi bush is quiet, informative, exciting and also remarkably rewarding. Sanctuary's highly trained English speaking guides take guests on walks through the park, showing visitors all the sights, smells and signs of the bush along the animal paths that surround the camp. Walking safaris are conducted by a professional guide and an armed National Parks scout. 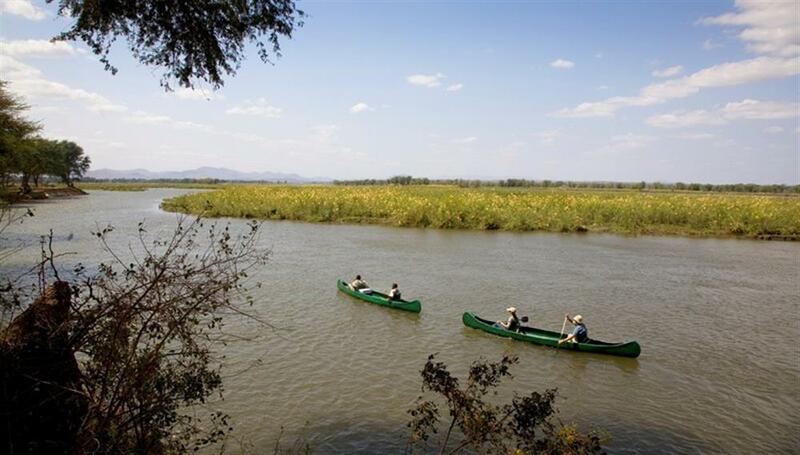 Other activities include motorised boating safaris on the river, canoeing and fishing excursions.